Classes are held on weekdays from 8:30am to 5:00pm. The cost of the Prelicense class is $449. 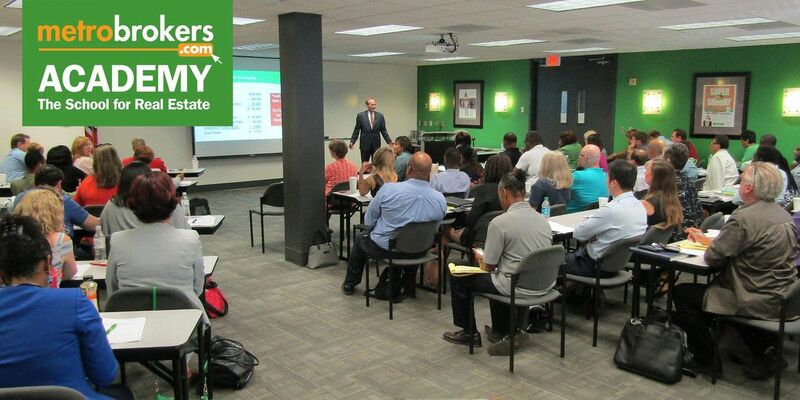 During the course, attendees will be offered a highly recommended cram course for $70 to prepare for the final exam. Registration is required. No refunds will be issued once a student has attended any in-class session. 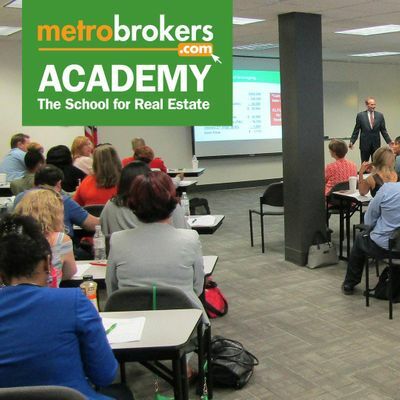 Metro Brokers Academy will retain a $30 administrative fee and a $55.00 book charge (if student received textbook in advance) for any refund paid prior to attending the first class of the course.